Recognised to be the most versatile side by side on the planet. 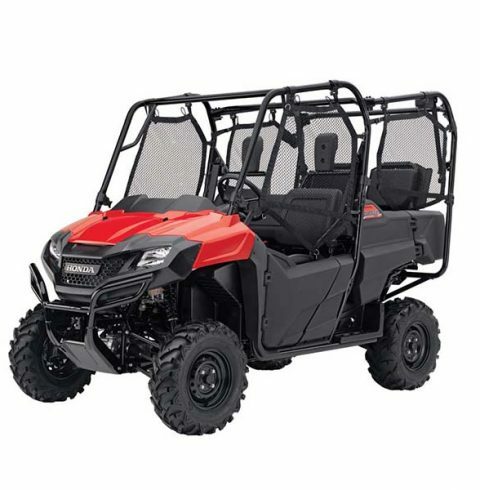 The Pioneer 700-4 affords us the opportunity to go anywhere a side by side can go and beyond, along with one, two or three passengers or a bed full of of cargo. It makes life easier and contributes to fun-filled experiences that would last a lifetime time! Spending a day in the great outdoors is always more enjoyable when you are sharing the experience with a friend. This is what this Pioneer 700 side by side creates- that perfect time! 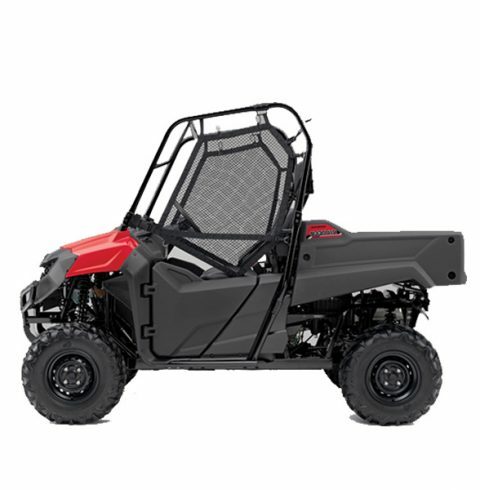 With proven qualities of being a great machine equipped with a dual rate suspension spring, it's design gives you nothing but a smooth ride while still providing plenty of travel and superior load-carrying capacity. Designed to maneuvre where other full-sized side by side cannot go, this steel ladder-framed chassis is the perfect option to beat the odds. It's compact 50-inch width puts the fun back into you. 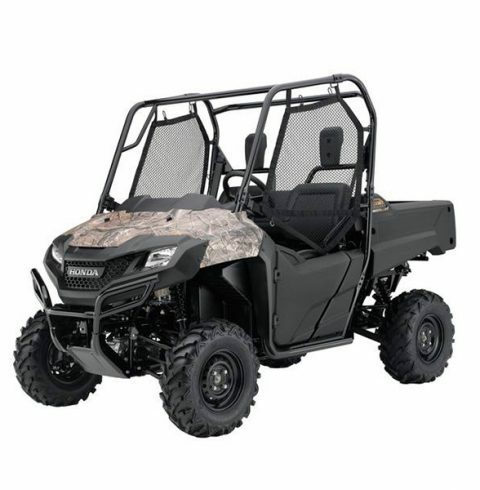 Perfect for the trails, this Pioneer 500 can get you there and back in no time!